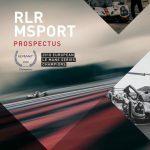 RLR MSport is determined to consolidate its championship lead as the European Le Mans Series (ELMS) lands on the Bolton-based team’s home soil for the fourth round of the 2018 season, the 4 Hours of Silverstone (17-18 August). 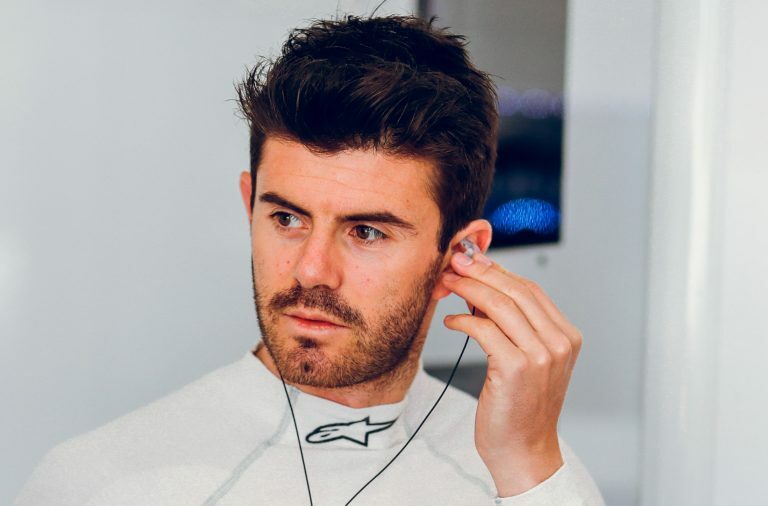 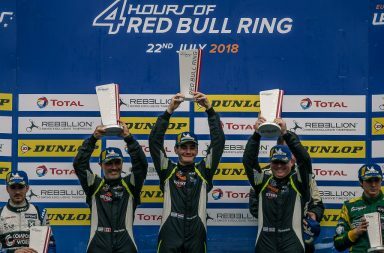 The Watches of Lancashire-backed outfit commenced its ELMS title bid with a sublime win at Circuit Paul Ricard on the French Riviera and bounced back from an underwhelming outing at Monza by triumphing again at the Red Bull Ring in Austria’s Styrian Alps. 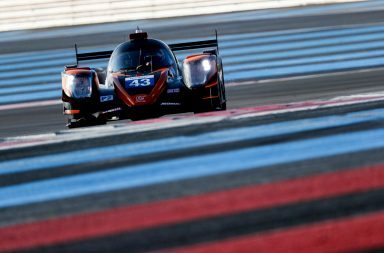 Having won two of the first three races of the 2018 ELMS, RLR MSport sits atop the LMP3 Teams’ and Drivers’ standings with a slender 4.5-point advantage over Eurointernational at the mid-point of the six-round season. 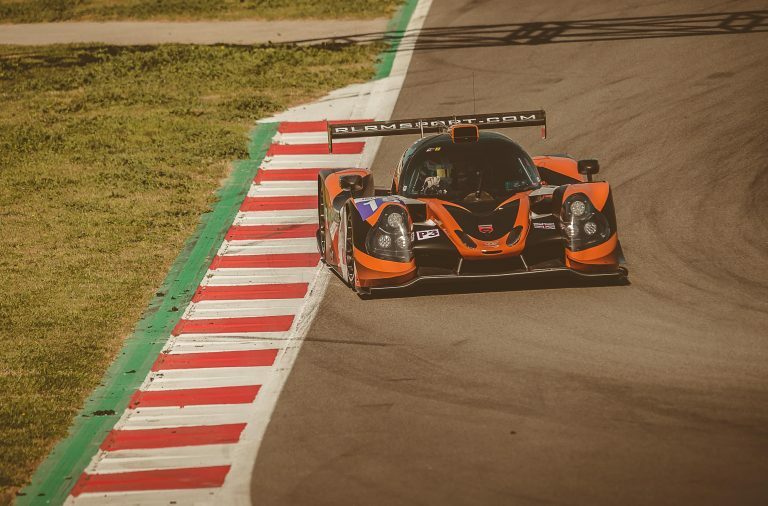 To date, the team’s performances have been controlled, strategies have been on-point and its drivers, Job van Uitert, Rob Garofall and John Farano, have proven to be a formidable grouping in what is a high-calibre LMP3 field that is both big in quality and quantity. 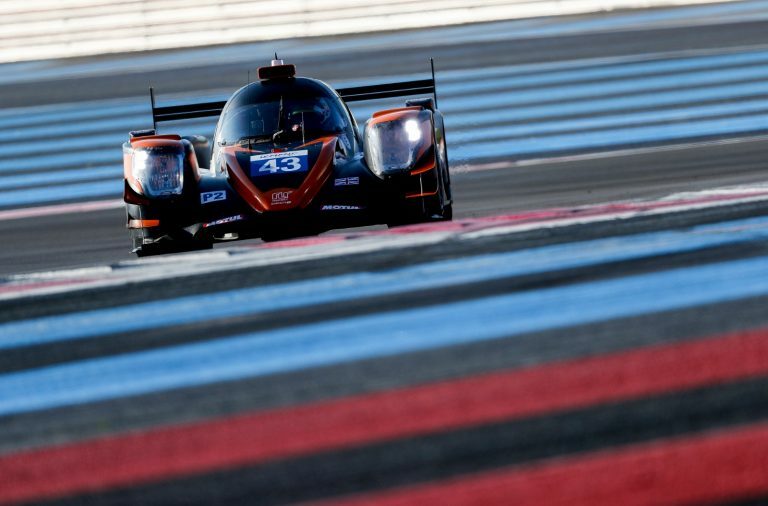 Against such stiff opposition, RLR MSport can ill-afford to lift off the throttle, and it enters the British leg of the ELMS at Silverstone off the back of a hugely productive test day at the Northamptonshire circuit (Monday 13 August), where it squeezed more pace and performance from its Ligier JSP3. 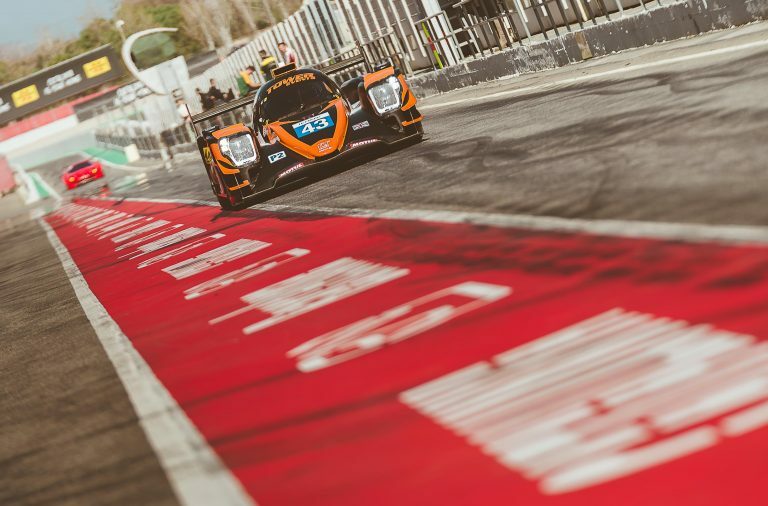 A pair of 90-minute free practice sessions are scheduled to take place at 10.35 and 14.45 on Friday (17 August), while LMP3 qualifying at 11.35 on Saturday (18 August) precedes the start of the European Le Mans Series 4 Hours of Silverstone at 14.30.